No one looks forward to staying in the hospital, but it’s a reality that many seniors and their family caregivers face. Seniors may require hospitalization for surgery, such as a joint replacement or for cancer treatment. 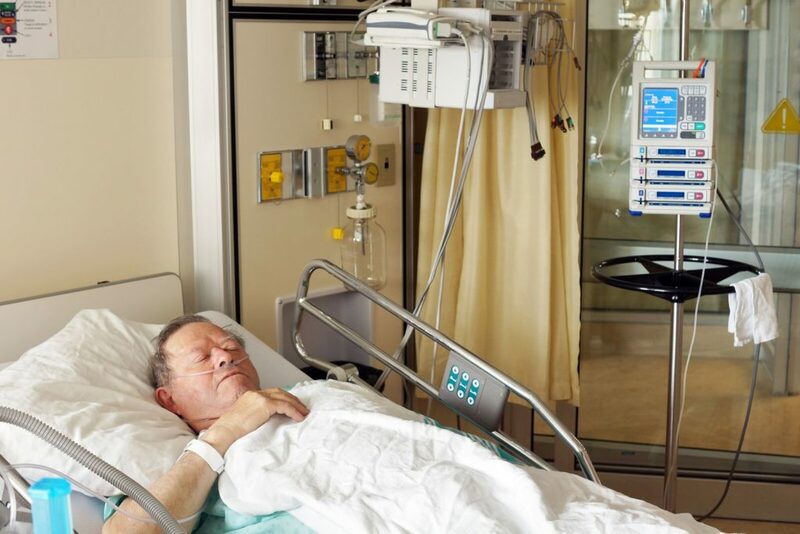 When the hospitalization is planned rather than on an emergency basis, family caregivers and older adults have an opportunity to pack a bag containing items that will make the stay more comfortable. If you’re not sure what to pack in the senior’s hospital bag, we have some suggestions below. When planning what to pack, it can help to think of the hospitalization like a weekend trip away. Think of all the items they would take if they were going to stay at a friend’s house. Use those ideas to make a list. Next, remove from the list anything that is valuable. Leave jewelry and expensive devices home. If the older adult must take something valuable with them, find out if they will have a drawer they can lock the item in when they aren’t using it. In the end, if you’re not sure whether to take an item, think about whether your aging relative is willing to chance losing it. If not, leave it home. If an item isn’t used for any of the above, it’s probably best to leave it home. Current medications and a list of them, including dosages. Personal hygiene products, like toothpaste, toothbrush, and deodorant. Trial-sized skin care products and shampoo, if the senior prefers to use their own. Entertainment items, like books, magazines, or a deck of cards. In addition to packing in preparation for a hospital stay, it can also be helpful for caregivers and seniors to sit down and talk about what is happening. Having a conversation about the procedure and what will happen afterward may alleviate some of the older adult’s fears. They may be concerned about how they will take care of themselves when they return home and how long it will take to recover. Caregivers can reassure them they will have everything they need. If family caregivers are unable to spend as much time with the senior as needed, consider contacting a home care agency to schedule professional caregivers to fill in times when family and friends are not available to assist the senior.